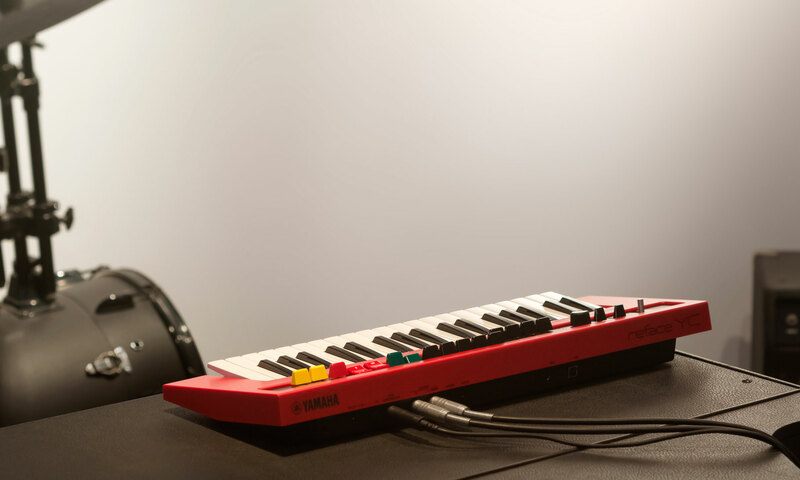 Legendary Sound - modern size - intuitively control sound in a small size - built in speakers and battery option. 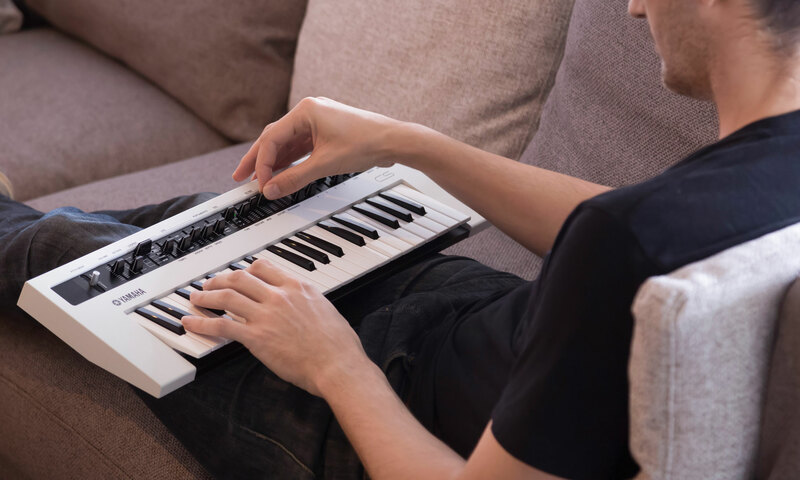 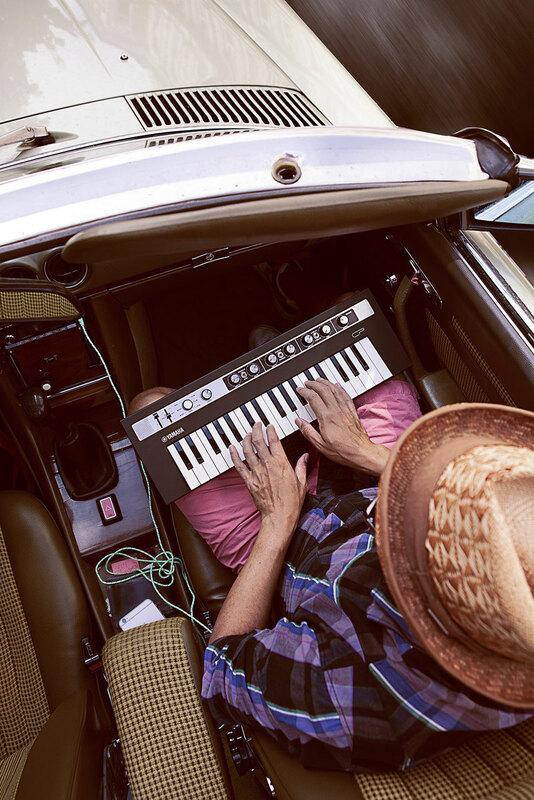 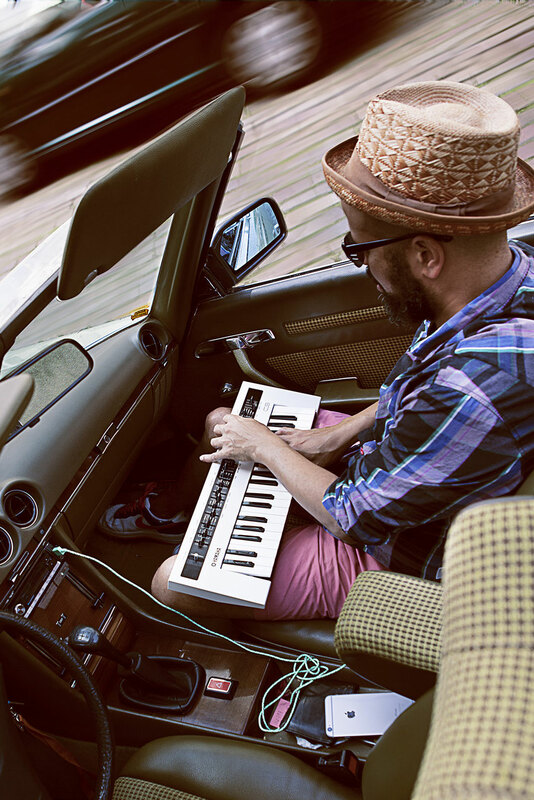 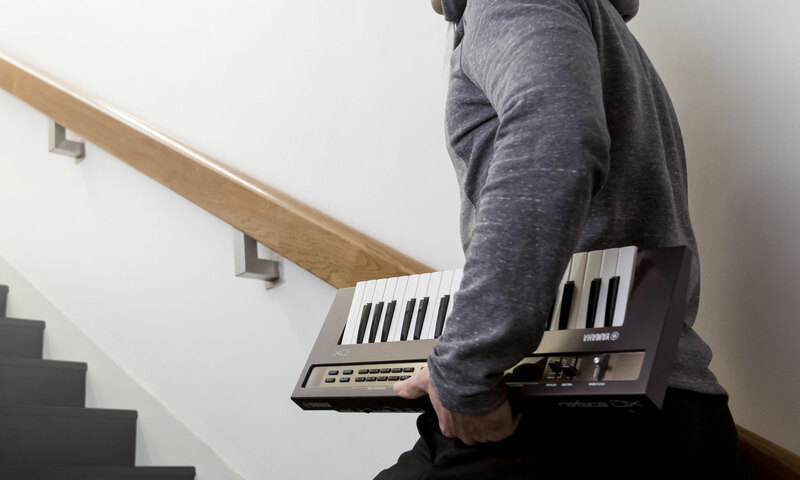 The HQ-MINI keyboard was developed to achieve the best possible playing feel. 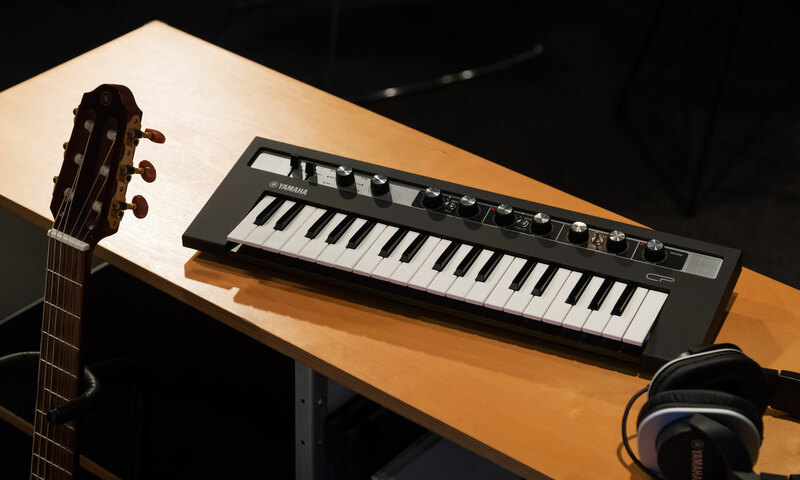 Its shape is the result of evaluating the acclaimed FS keyboard from our flagship synthesizers and the sturdy, highly durable pianica keyboard. 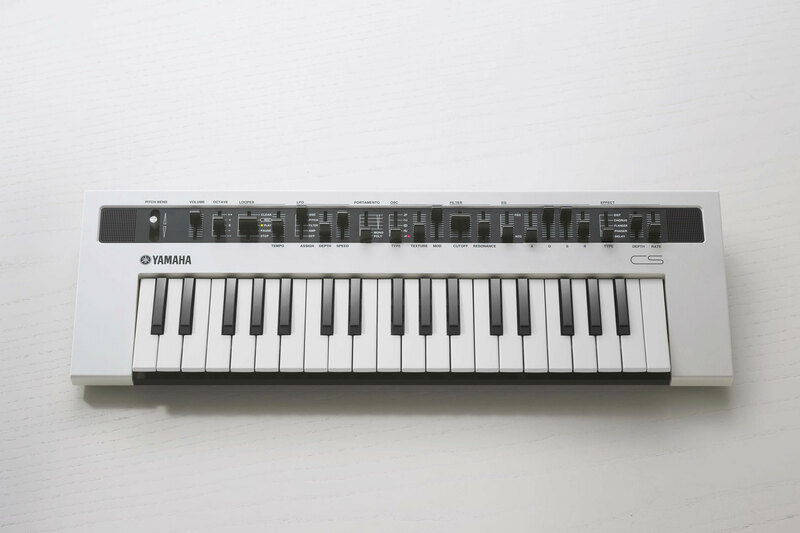 Thanks to the crisp feel of the keys and the smooth playability throughout their entire range, this is a keyboard you'll love playing for a long time. 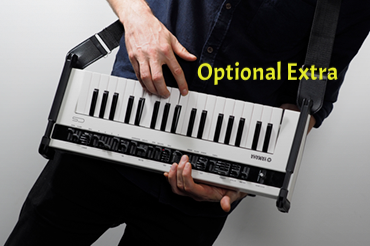 All reface models come with a standard MIDI breakout I/O cable when you want to play reface from a full-size controller keyboard.